James Thygesen leads Ellume’s Operations and Manufacture, including manufacturing within Australia and coordination of international suppliers. He also has an essential role in manufacturing capacity and equipment and maintaining functional alliances for supply chain and manufacturing. Joining Ellume in October 2014, James previously held senior manufacturing positions with Alere. 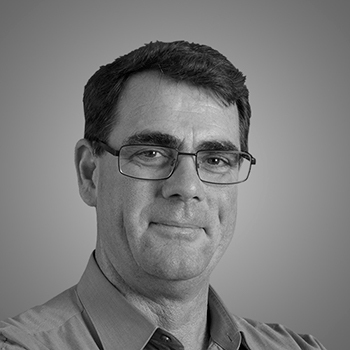 James has more than 22 years experience in diagnostics manufacturing and pathology testing and holds a Bachelor of Applied Science.